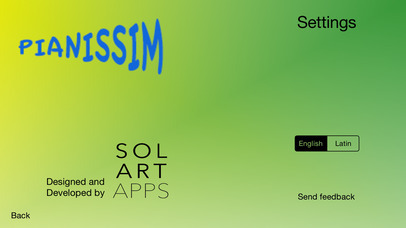 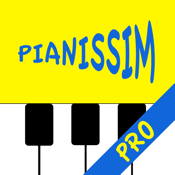 This is the pro version of the Pianissim app, which means there are no ads disturbing your play. 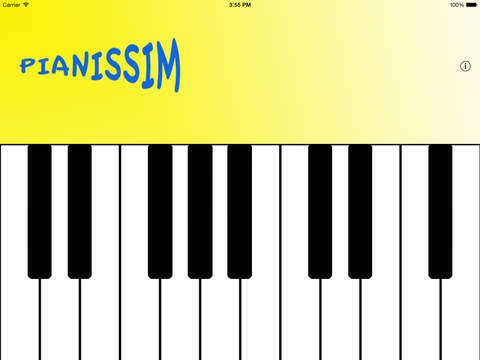 Pianissim is a small piano with real sounds that helps children to learn the musical notation. 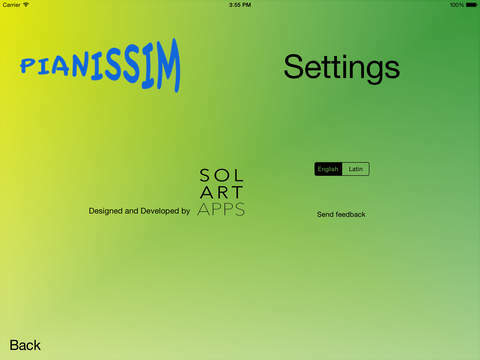 With a colorful design and a simple interface, it shows the name of the note that is being pressed. 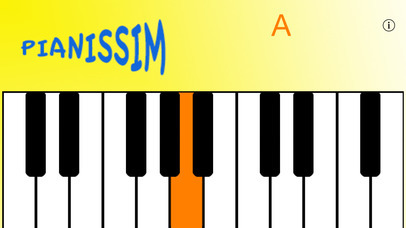 You can either choose english notation or latin notation.